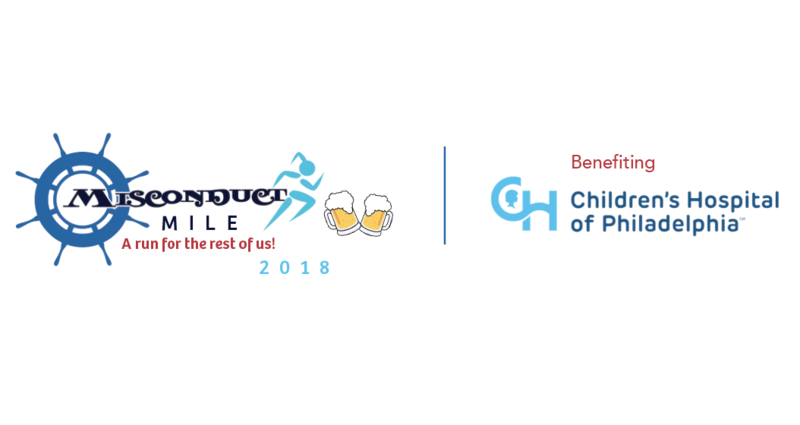 Foodies, Beer Lovers and Runners Unite at Misconduct Tavern to Benefit CHOP! Forget the 5k, real runners race a 1K! Misconduct Tavern is hosting the first ever Misconduct Mile on Saturday, August 4, 2018 at 11 am (rain or shine.) This short and sweet beer fueled race, sponsored by Terrapin Beer Co, will start from Misconduct Taverns’ Rittenhouse location at 1511 Locust St. Runners will start with a complimentary beer (21+) and make their way towards the Logan Square location at 1801 JFK where every runner will receive a medal, second beer (21+) and burger of their choice. Misconduct Tavern, the perfect place to enjoy craft beer, mouth-watering sandwiches, and handcrafted burgers while watching the game. With its flagship location at 1511 Locust St, Misconduct expanded to Logan Square at 1801 JFK Blvd. To make reservations, call 215.732.5797 (Rittenhouse Square) or 267.928.4297 (Logan Square). Follow them on Facebook [misconductphl], Instagram [@misconducttavern], and Twitter [@MisconductPHL].